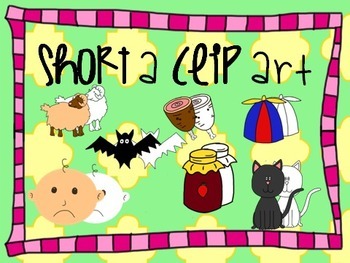 Enjoy this short a clip art! There are 7 different short a images in both color and black and white. Use this clip art in phonics pages working on CVC Words. This clip are can be used for anything!